Uriah Tracy was one of the Senators who participated in the debate over the 12th Amendment. 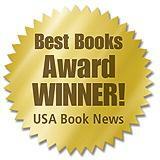 Tracy expresses more precisely than anyone else the meaning and direction of Article II of the Constitution in selecting a President and Vice-President for the modified federation known as the United States of America. 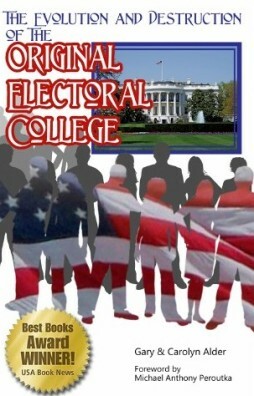 On November 1, 2011 Gary and Carolyn Alder’s book, The Evolution and Destruction of the Original Electoral College received a winner’s award in the Government/Political Science catagory from USA “Best Books 2011” from USABookNews.com, a review website for individual publishers and publishing houses.